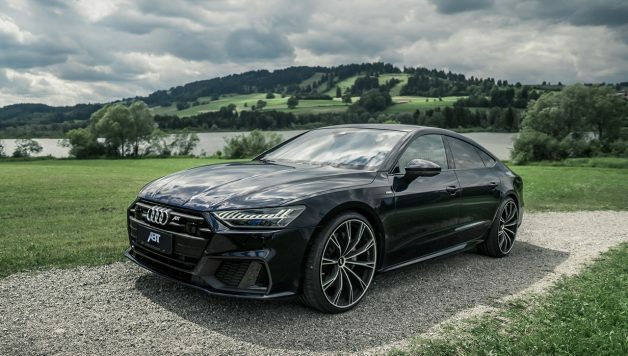 ABT Sportsline offers pure magic in numbers for the new Audi A7 (C8): On the production model, the designation “55” indicates the 3-liter six-cylinder TFSI with 340 HP (250 kW). But with the ABT Engine Control (AEC) unit developed in-house, the Bavarian tuner now draws a commanding 425 HP (313 kW) from the internal combustion engine. Which is a solid increase of 25 per cent. That this also produces a torque increase of 10 per cent is another positive side effect: The maximum is now 550 Nm instead of 500 Nm. For sporty drivers going on longer journeys, ABT Sportsline is already working on a similar upgrade for the 3.0 liter TDI. 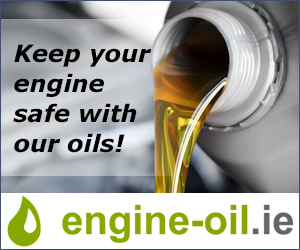 To offer maximum reliability, the German company focuses on high quality engineering and extensive testing for their power boosts: Any changes will still retain all the engine protection measures put in place by the factory. ABT Sportsline goes even further and offers numerous other safety features. In addition, the optimization is not achieved with a simple characteristic curve, but rather with a three-dimensional mapping to precisely cover all eventualities and parameters. Of course ABT Sportsline also covers the standard warranty and even offers a warranty extension for up to 36 months. 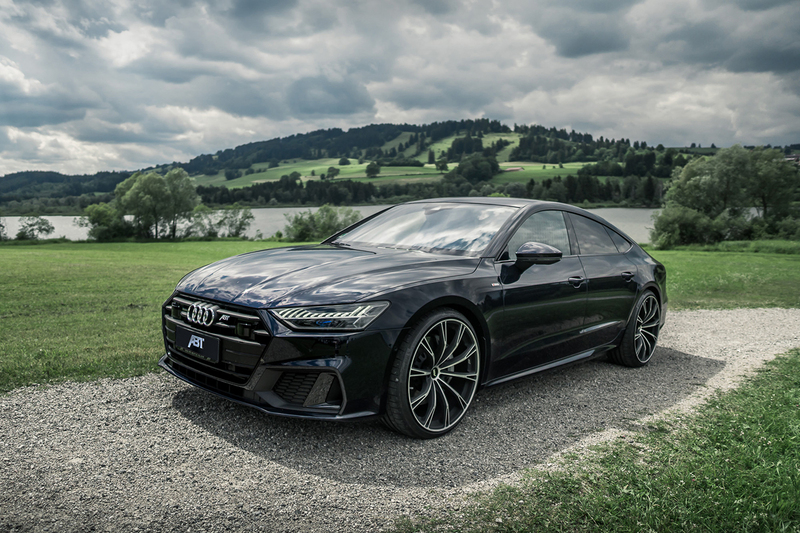 Those who want to further highlight the dynamic lines of the A7 with striking alloy wheels can choose between different models, sizes and surfaces from ABT. 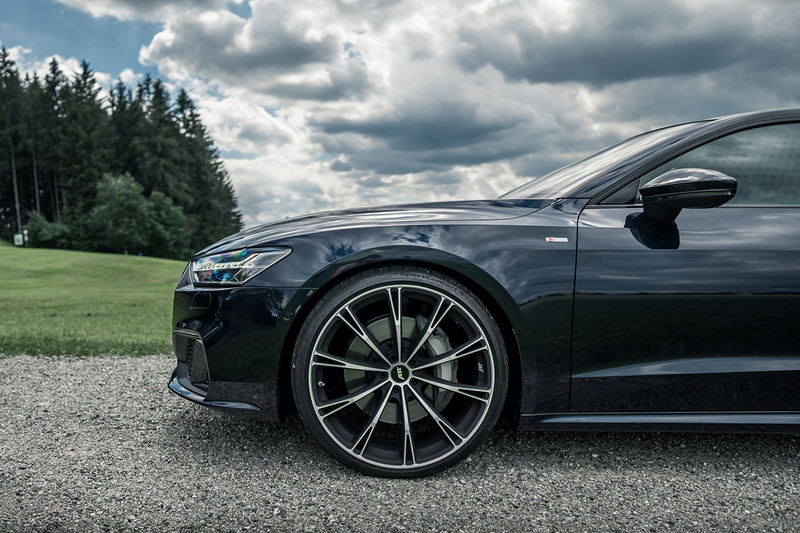 The ABT FR and GR designs, for example, have an impressive maximum size of 22 inches: the perfect look for a great impression.